Launched in 1931, the Metropolitan Opera’s Saturday matinee broadcasts are the longest-running continuous classical music program in radio history. The 87th season begins on December 2, 2017, with Verdi’s Requiem. For the first time since 2008, James Levine conducts a special series of concerts of Verdi’s great mass, written in memory of Italian poet Alessandro Manzoni. 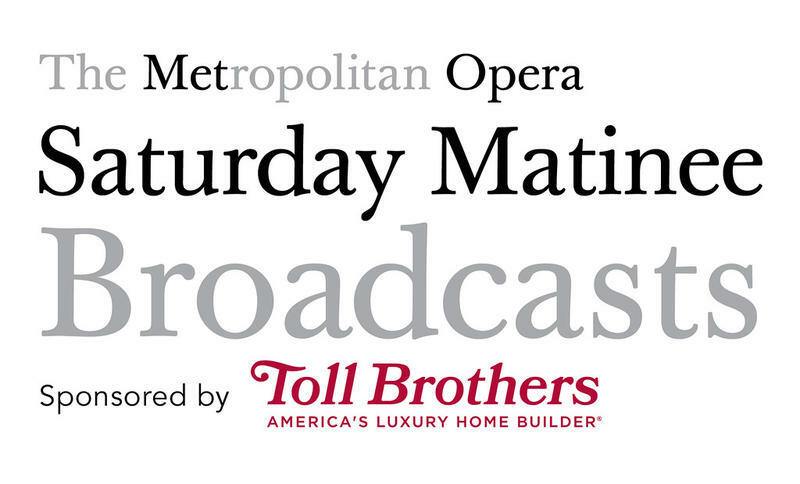 The company has assembled a quartet of extraordinary soloists to join the incomparable Met Orchestra and Chorus: Krassimira Stoyanova, Ekaterina Semenchuk, Aleksandrs Antonenko, and Ferruccio Furlanetto.. Twenty-three broadcasts will be presented on the Toll Brothers–Metropolitan Opera International Radio Network through May 5, 2018. Margaret Juntwait returns as the series’s host. 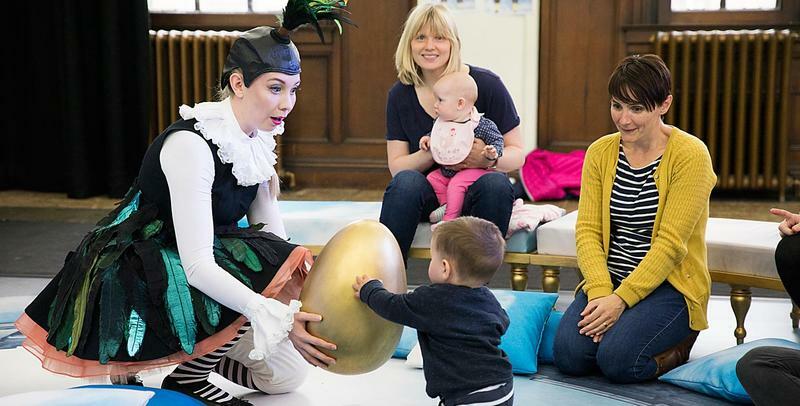 "BambinO" - Opera for Babies! The Met Opera is playing to a younger crowd: babies. The New York City opera company is sponsoring a 40-minute opera written for young patrons, aged 6-18 months old. The new work, called "BambinO" is written by Scottish composer Lliam Paterson, and commissioned by the Scottish Opera. "BambinO" is being performed 10 times this week for free in a small auditorium inside the Metropolitan Opera.